Learn how to view and download your accounts invoices. 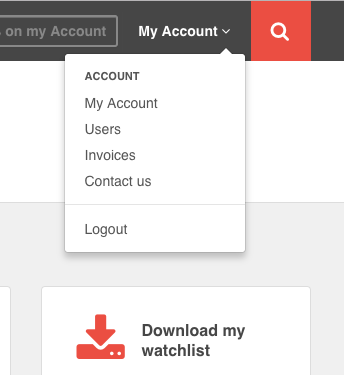 click the 'invoices' button in the account navigation section. Review invoices and click 'download' if a copy is required.